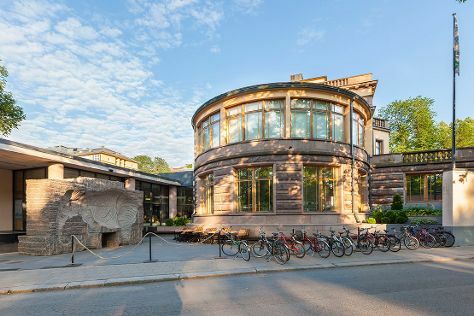 Start off your visit on the 11th (Mon): browse the collection at Turku City Library, take in the spiritual surroundings of Turku Cathedral, then delve into the distant past at Aboa Vetus & Ars Nova, and finally get your game on at Moomin World. For photos, where to stay, maps, and more tourist information, read our Turku trip itinerary planner . If you are flying in from Switzerland, the closest major airport is Turku Airport. In February, daytime highs in Turku are 0°C, while nighttime lows are -5°C. Finish up your sightseeing early on the 11th (Mon) so you can travel back home.